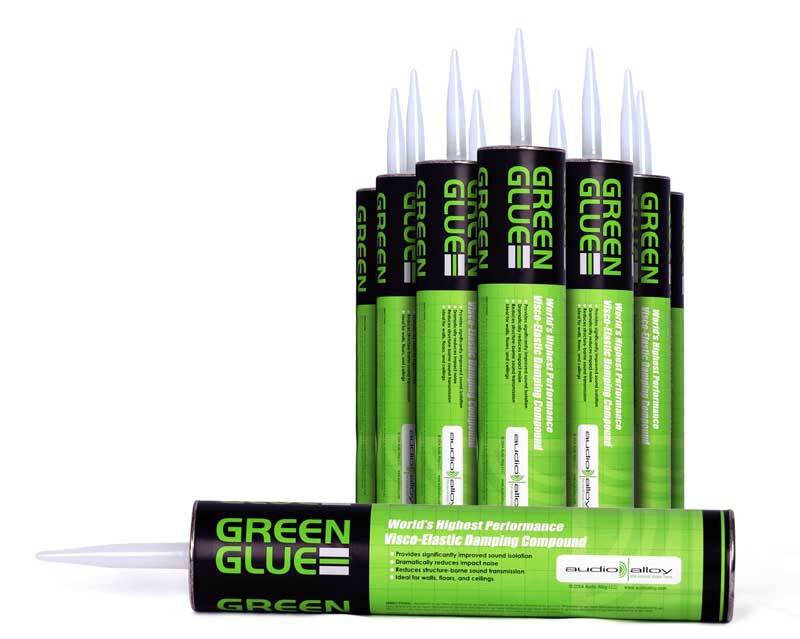 Using Green Glue in combination with Resilient Channel increases the performance of the assembly while limiting the damage done by short-circuiting the RC. Used on block walls this system can give a reduction of 8dB. Easy to Upgrade: If a stud wall fails PCT, simply add another layer of green glue and plasterboard.